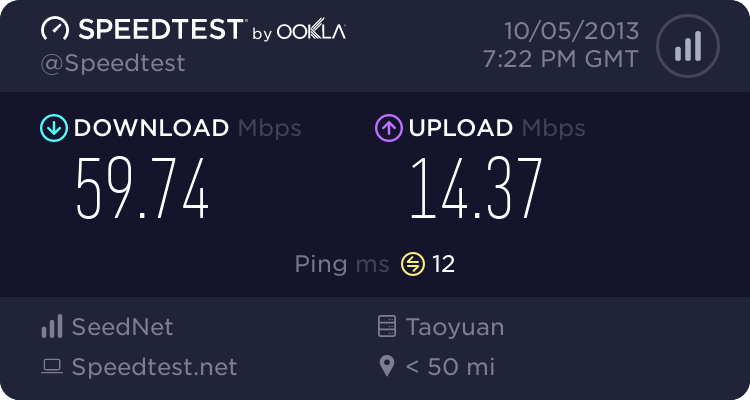 ﻿ 數位天堂 / TP-Link TL-WR841N V8 刷哪個 3rd party firmware 為佳? » TP-Link TL-WR841N V8 刷哪個 3rd party firmware 為佳? TP-Link TL-WR841N V8 刷哪個 3rd party firmware 為佳? Re: TP-Link TL-WR841N V8 刷哪個 3rd party firmware 為佳?